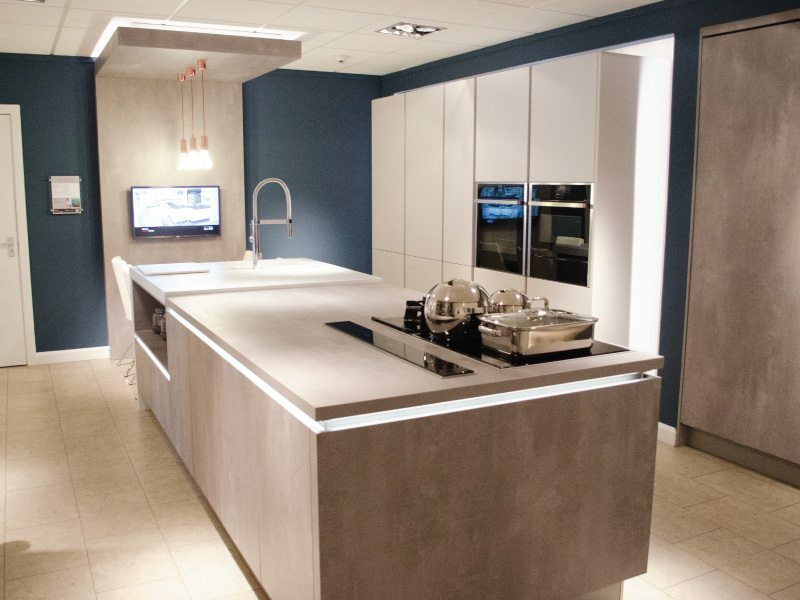 As our largest designer kitchen showroom, our Manchester showroom is home to a luxurious selection of our innovative designer kitchens. 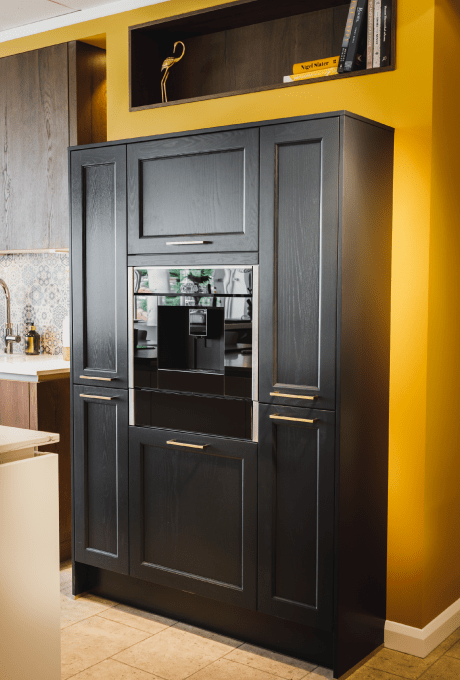 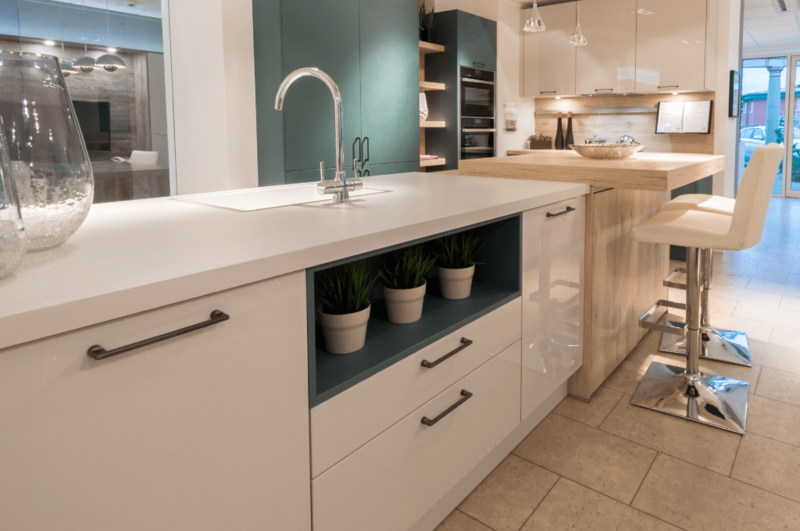 Our stunning displays showcase a range of styles, from the latest contemporary kitchens to traditional Shaker-style designs with a modern twist. 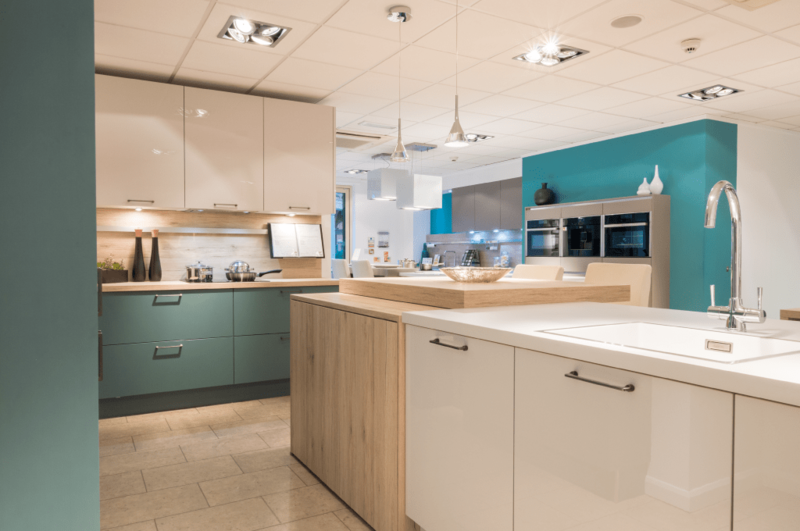 Located at Housing Units, our Manchester showroom is easily accessible from the M60 and has plenty of room for parking on-site. 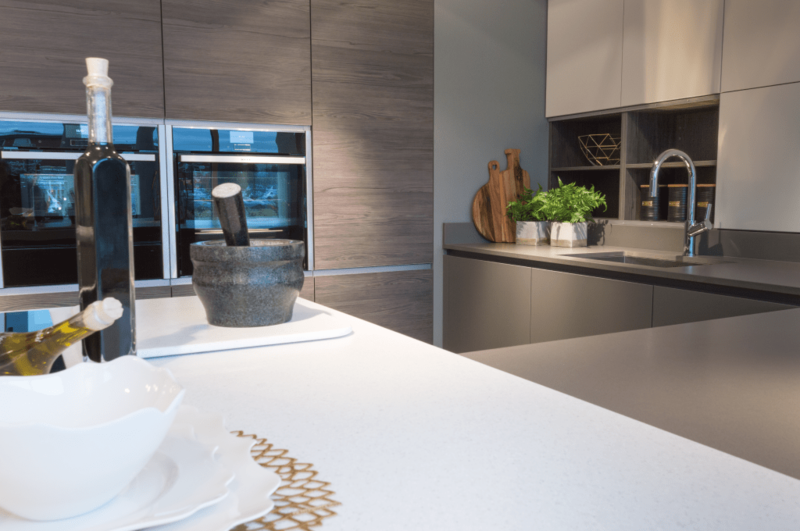 We’re open every day of the week, and until 8pm on Thursdays – showcasing the best bespoke designer kitchens Manchester can offer. 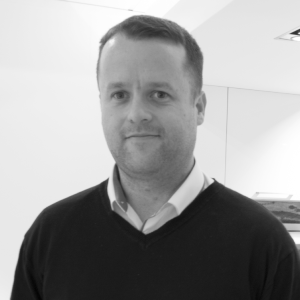 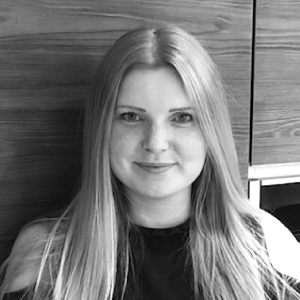 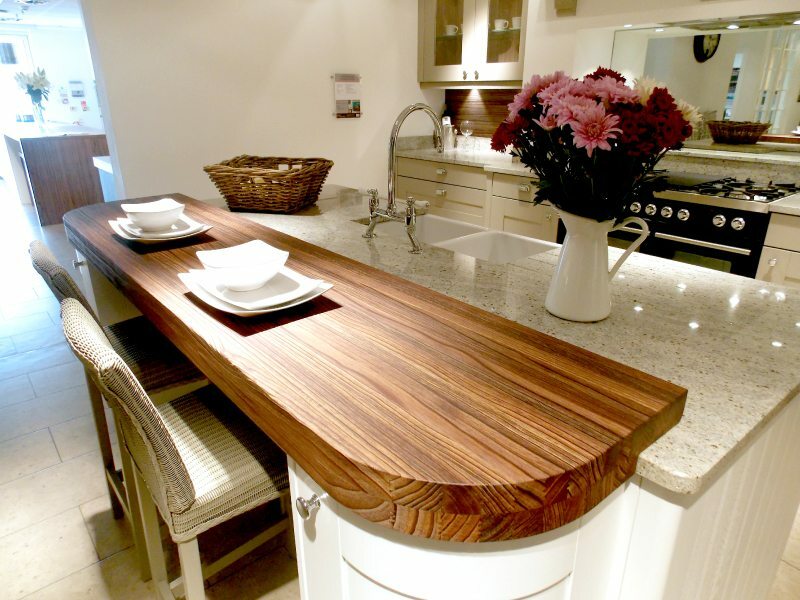 While you’re there, why not book an appointment with one of our award-winning designers? 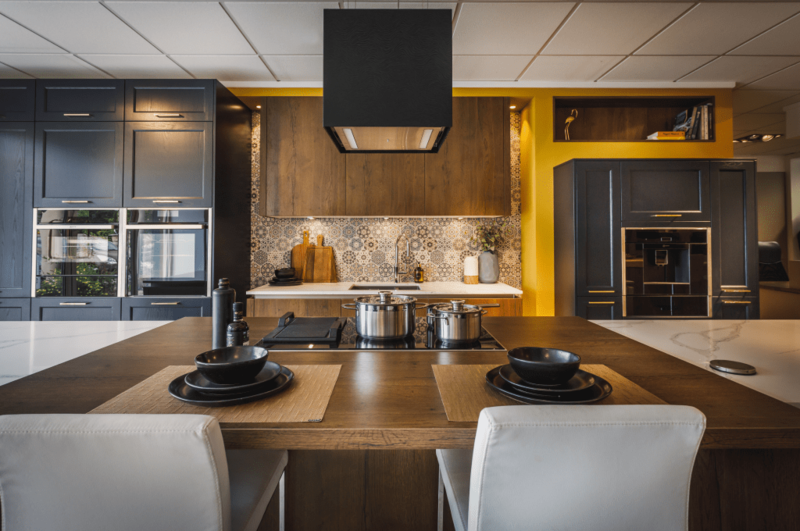 It’s just a no-obligation chat that focuses on you, and your desires for your dream kitchen. 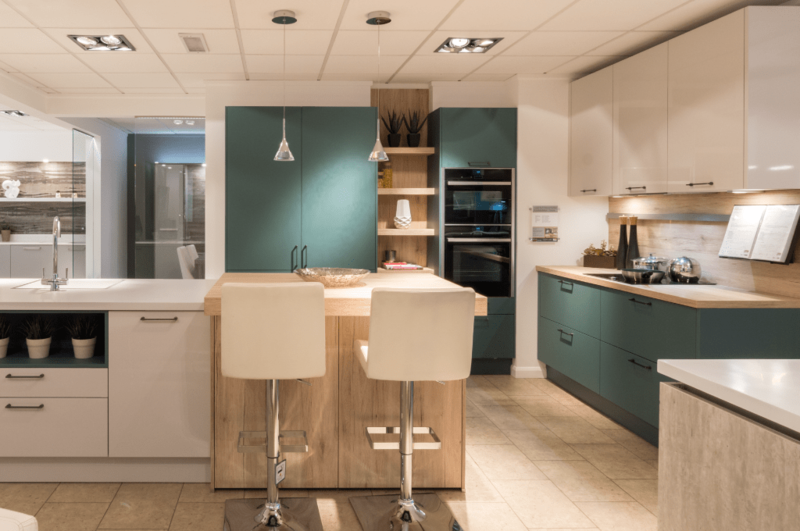 Pick up the phone or pop into our showroom today to see the best in designer kitchens Manchester – we’re always happy to hear from you! 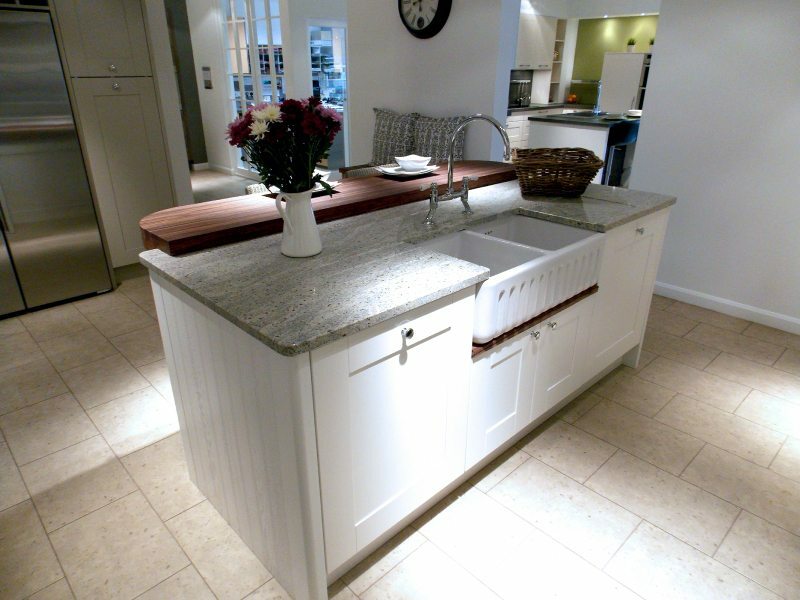 Easily accessible from the M60 and the Cheshire area. 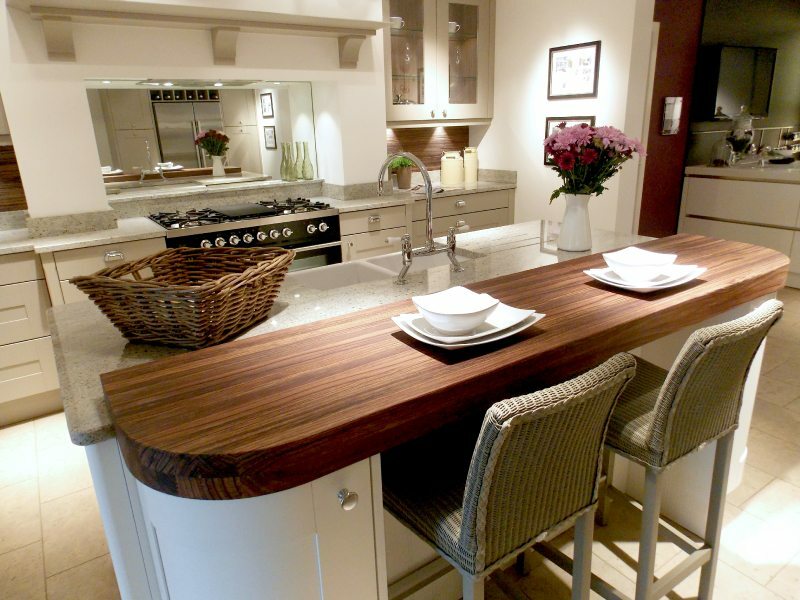 At Kitchen Design Centre, we understand that kitchens are the heart of every home. 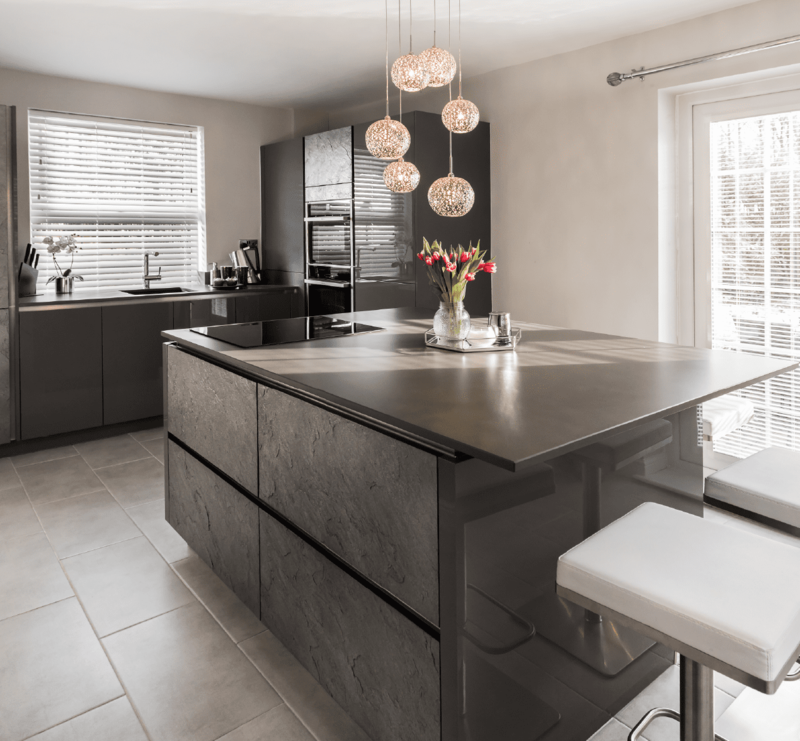 Each of our in-house kitchen designers has a wealth of experience behind them in designing contemporary and traditional kitchens, making them an expert at creating the kitchen of your dreams. 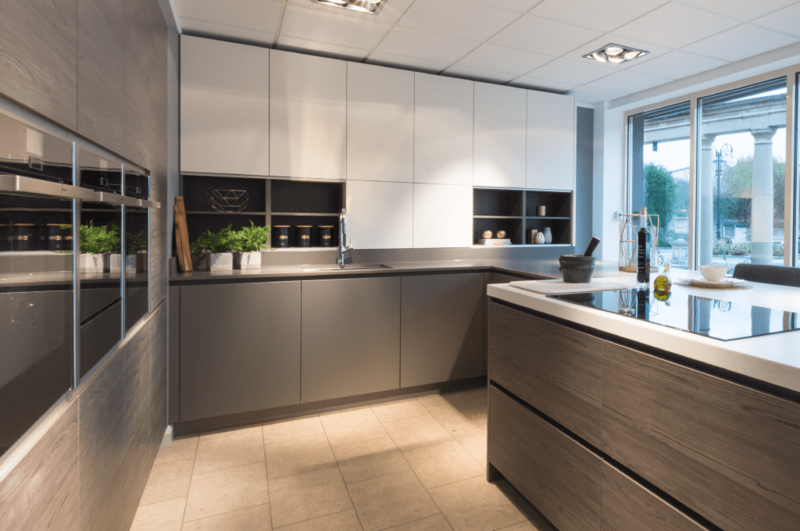 However you plan to use your space, you can trust us to make your vision a reality. 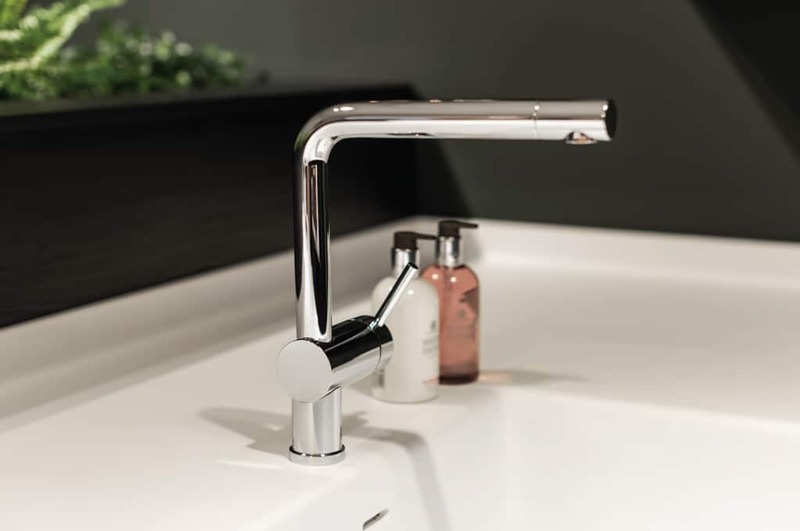 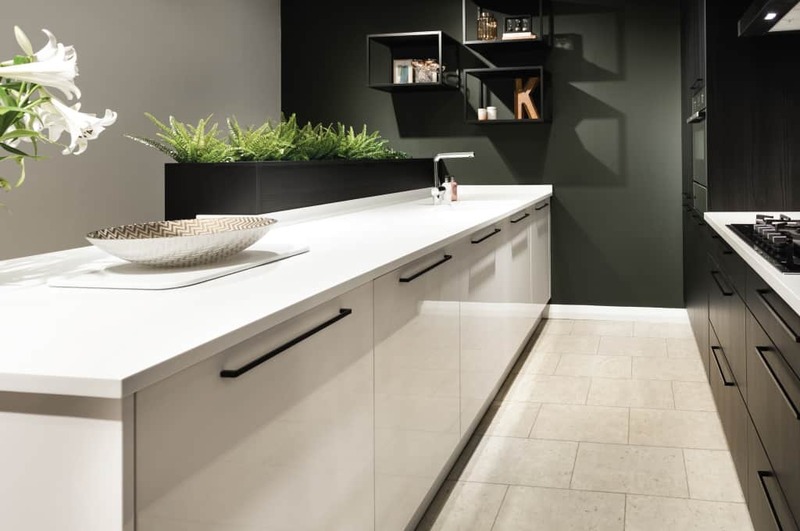 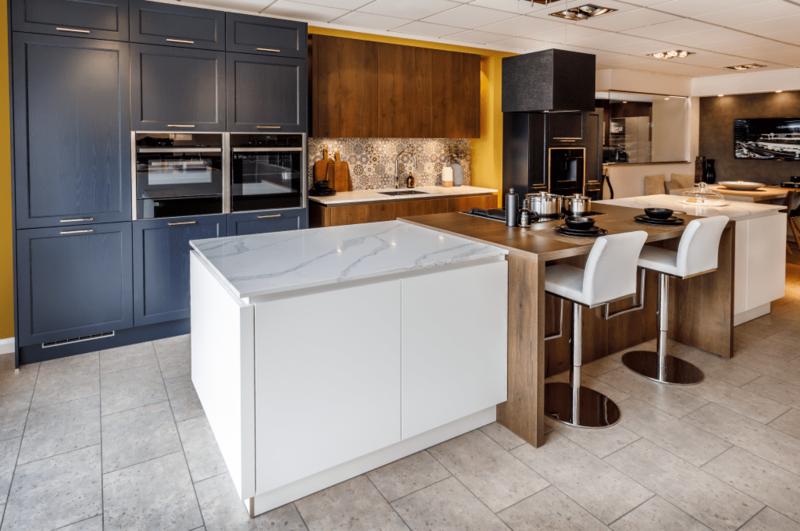 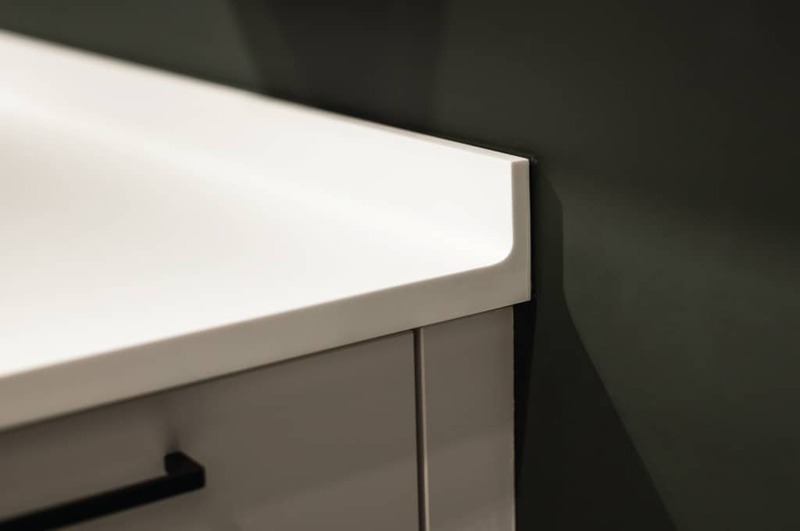 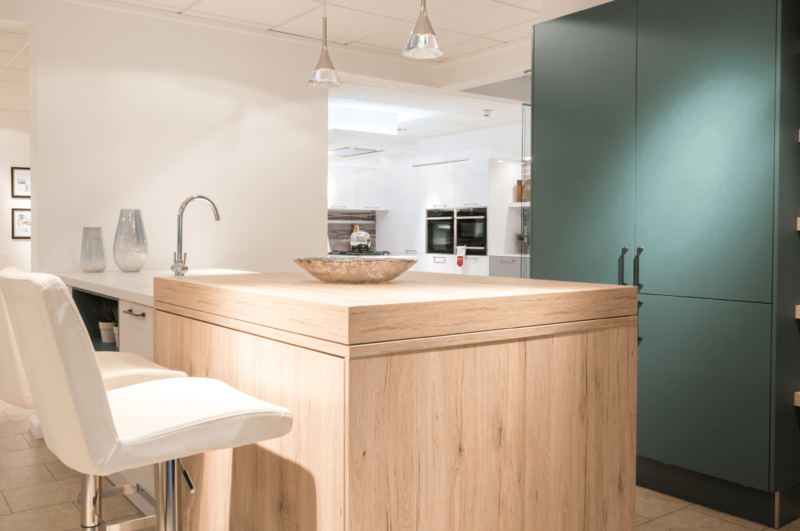 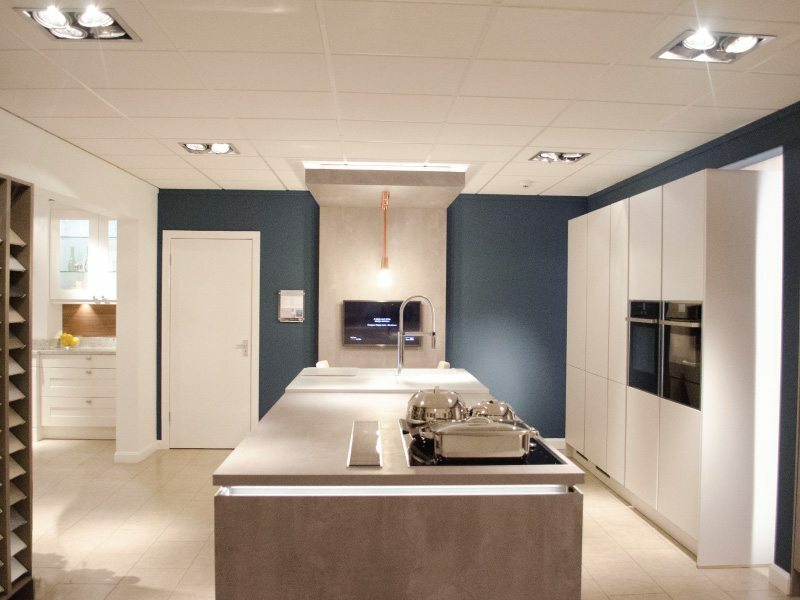 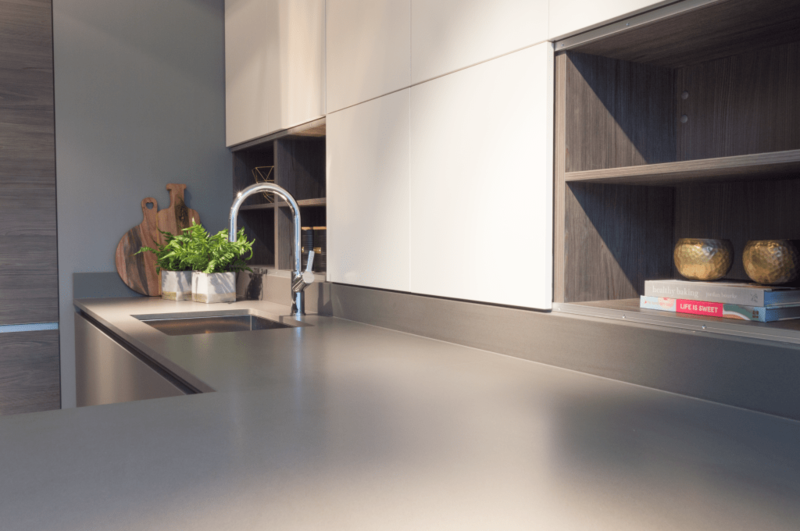 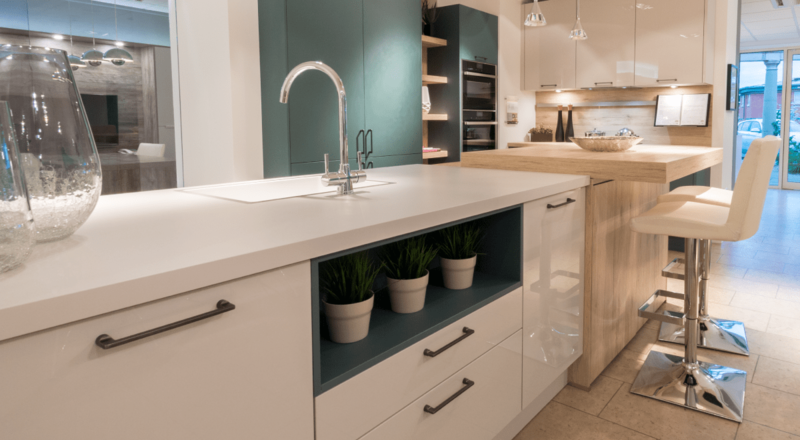 At our Manchester showroom you can see just a selection of stunning displays that showcase the range of colours, materials and cabinet finishes we have available, alongside an array of beautiful work-surfaces, accessories and industry leading appliances. 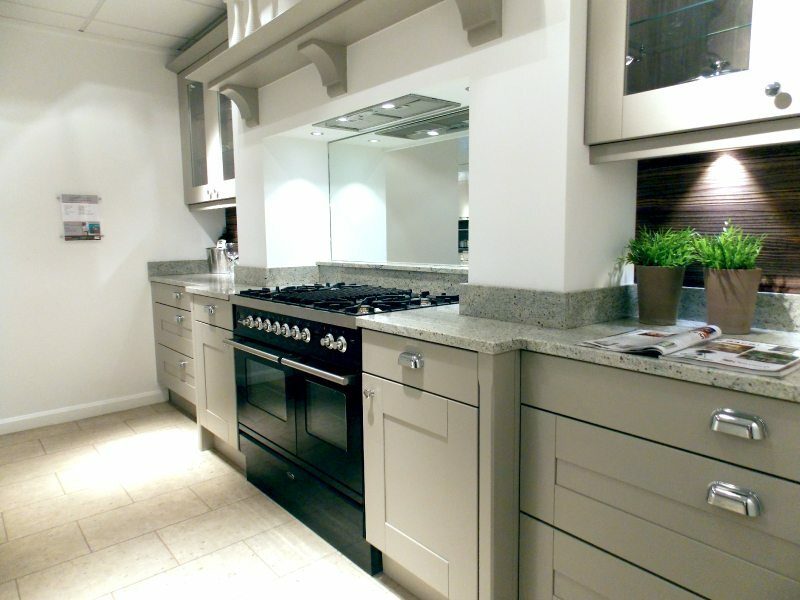 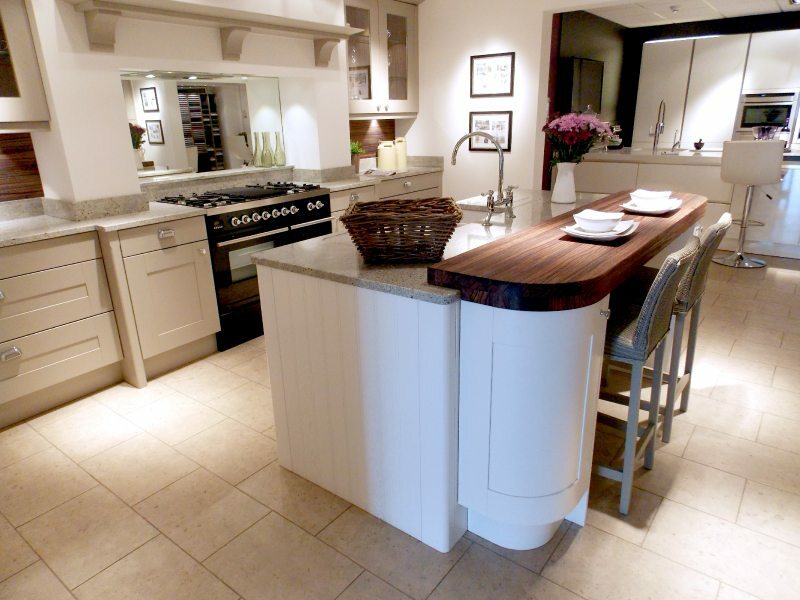 We have over three decades of experience in designing kitchens to suit modern or period properties, and every one of our designs is unique to our customers’ requirements. 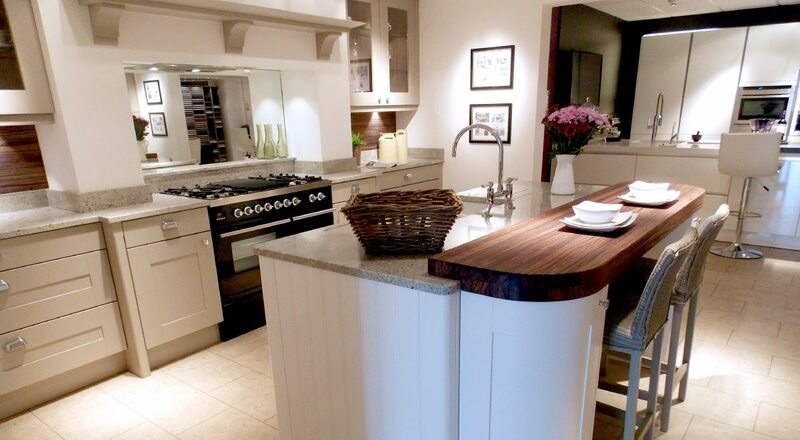 Our belief is that ultimately, your kitchen should be a reflection of you! 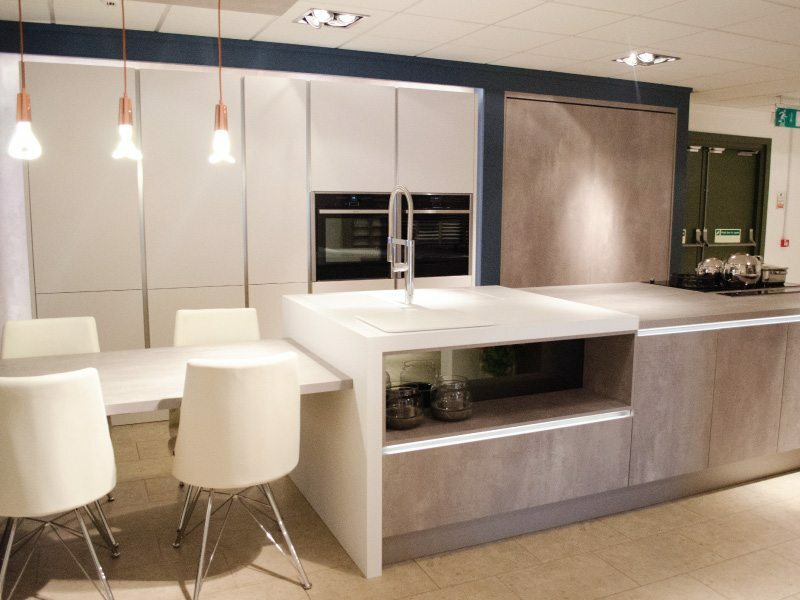 Our Manchester kitchen showroom is just one of a number of locations we have across the North West. 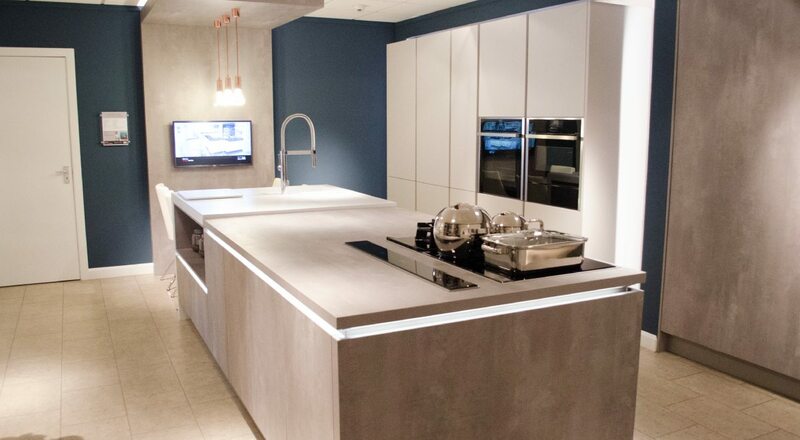 If you live nearby, make sure to pop in and pay us a visit, where you can see some of the finest examples of kitchen design in Manchester. 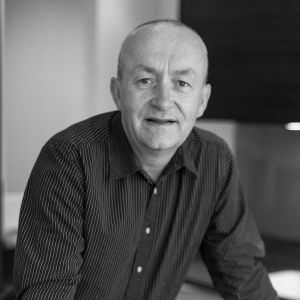 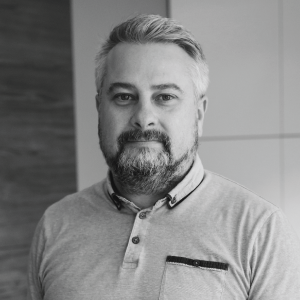 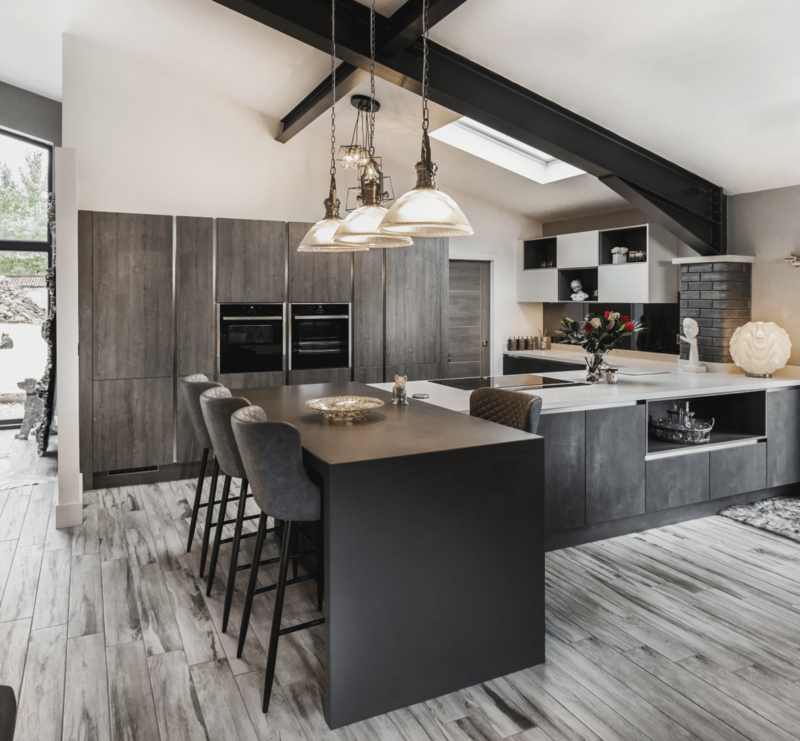 Whether you’re looking for inspiration or you’ve already got a vision for your ideal kitchen, feel free to book an appointment with one of our award-winning kitchen designers, who put all their talents and experience at your disposal to make sure that our kitchens are nothing less than perfect. 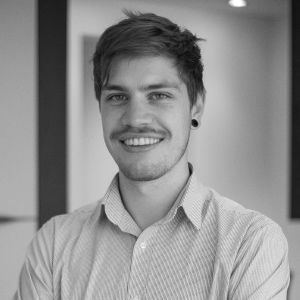 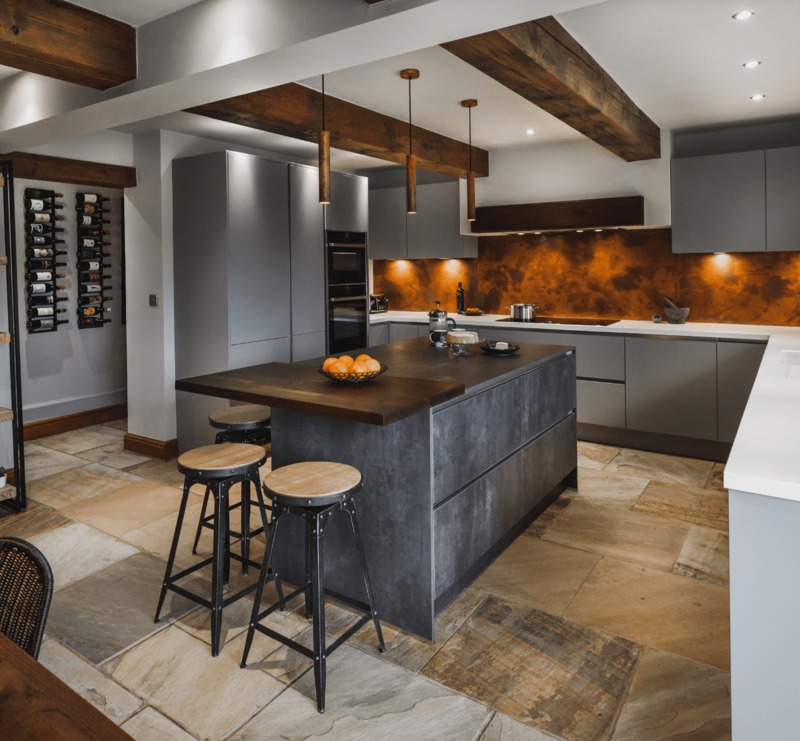 Our clients rate us consistently highly for our design services, and every one of our passionate designers works hard to make sure you’re always thrilled with the final results. 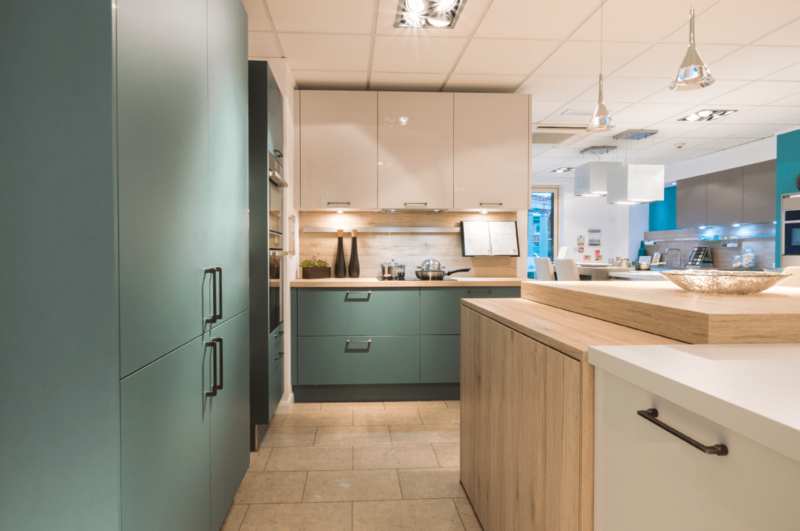 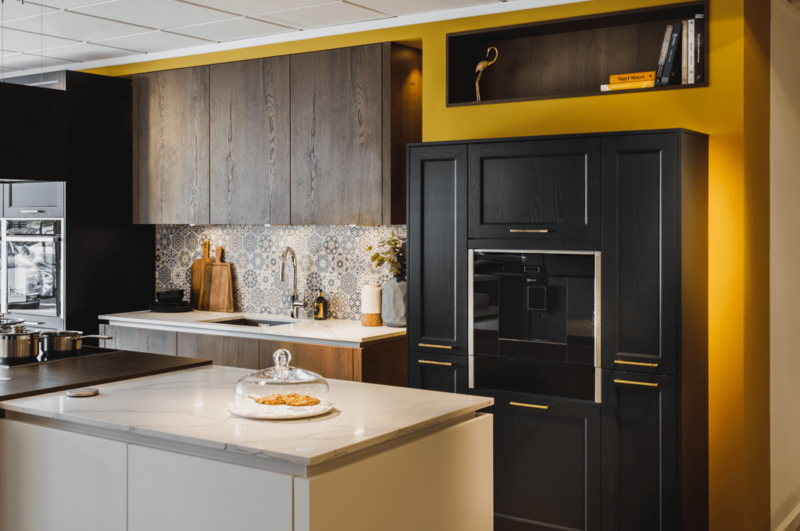 When you book a free showroom appointment, your personal kitchen designer will meet with you in our dedicated meeting space, to sit down for a friendly chat to explore what you want from your dream kitchen. 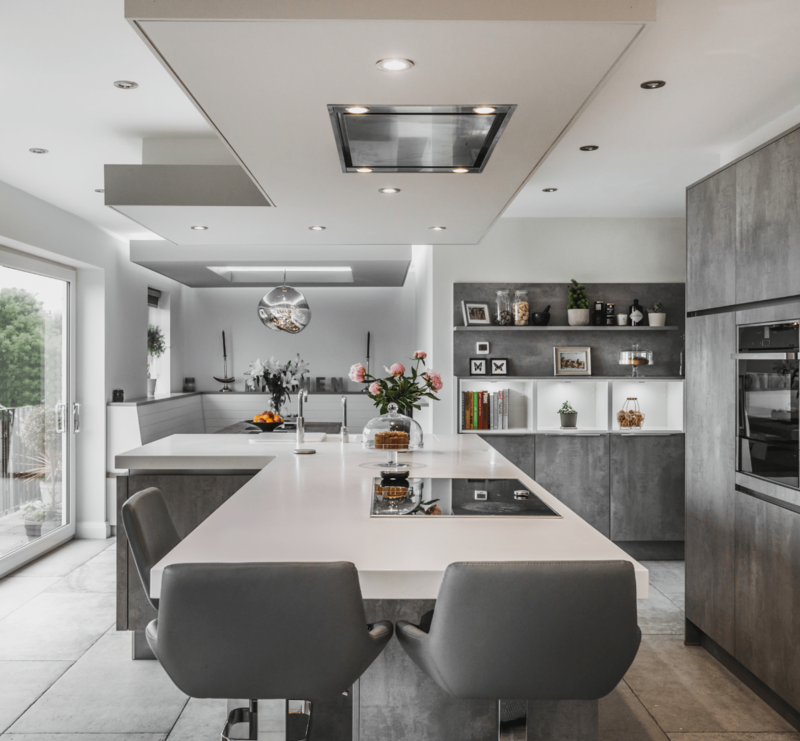 If you’re looking for inspiration they’ll be happy to suggest a few ideas, drawing on years of experience to work out how best to bring your vision into stunning reality. 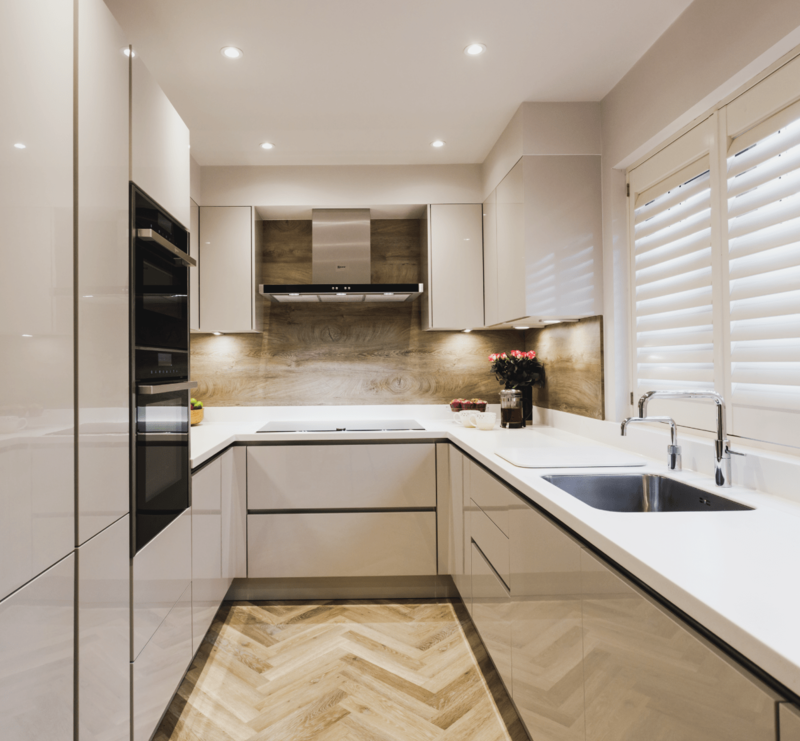 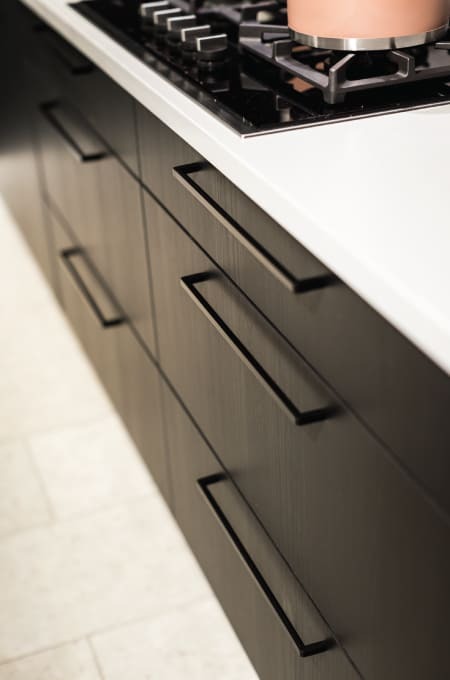 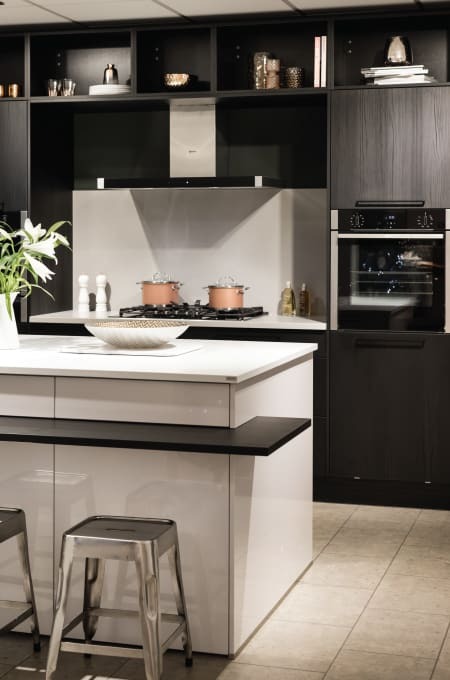 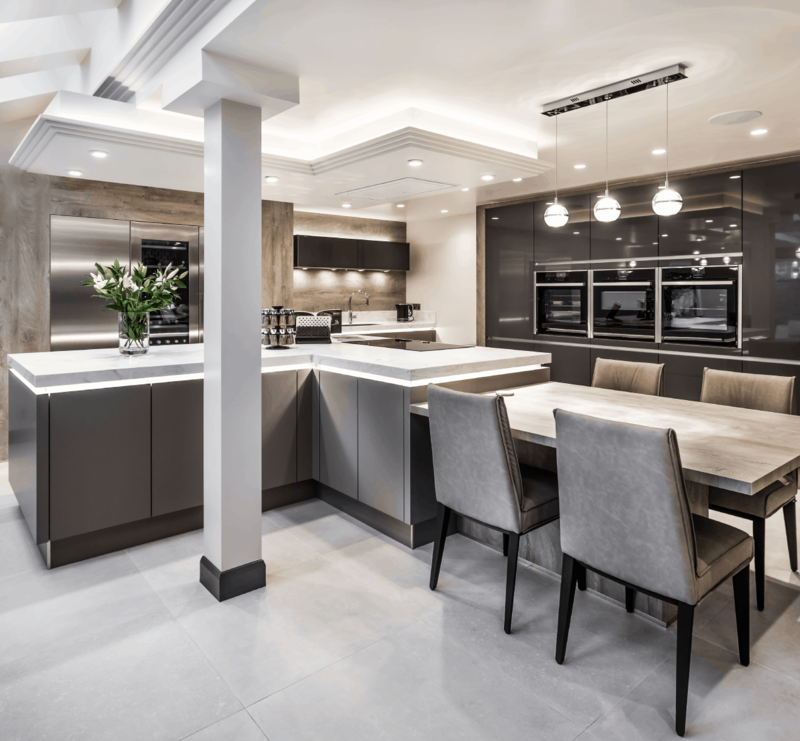 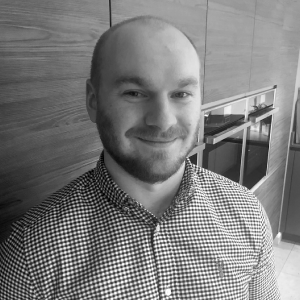 Once the planning phase is complete, your designer will become your dedicated project manager, acting as your sole point of contact within our company as they oversee every aspect of the installation of our kitchens, from concept right through to completion. 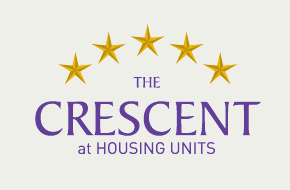 Feel free to get in touch by calling or emailing us using the details below. 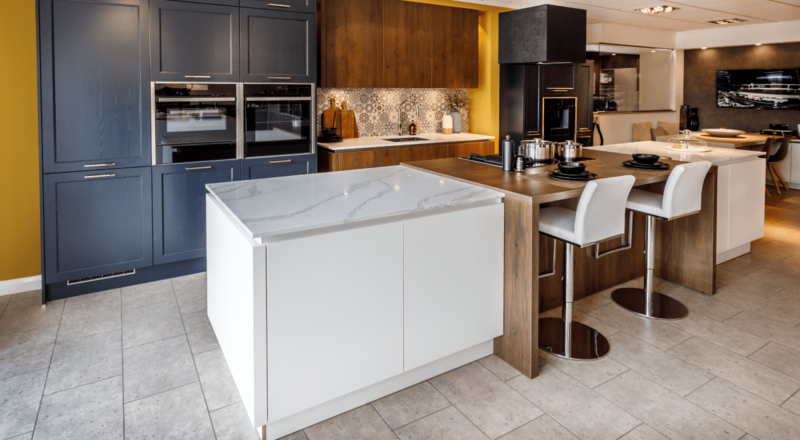 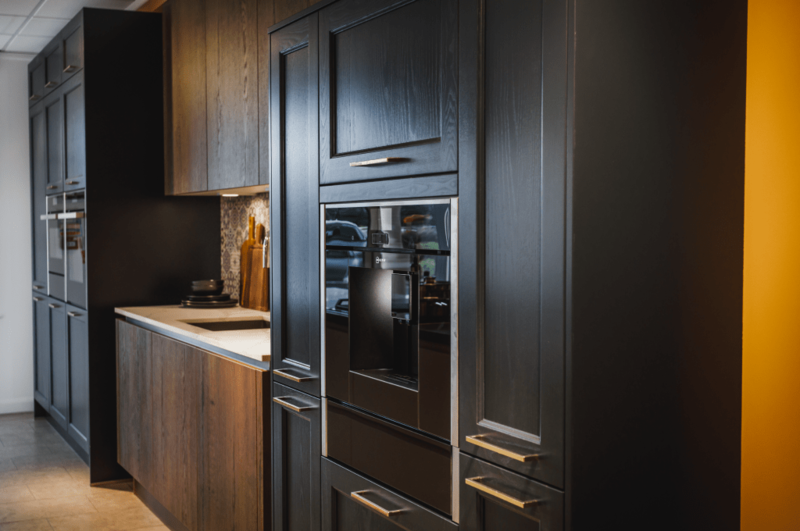 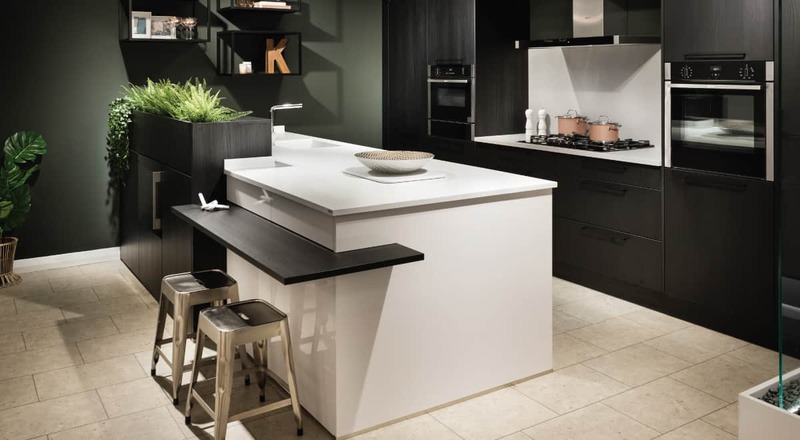 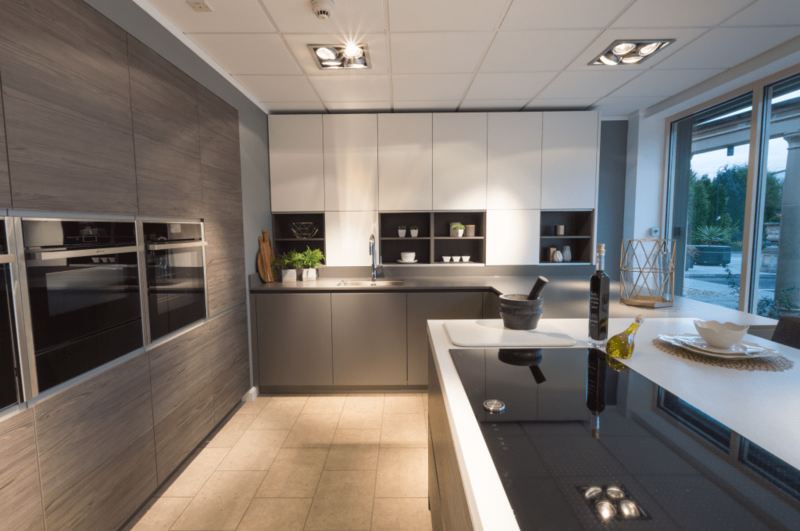 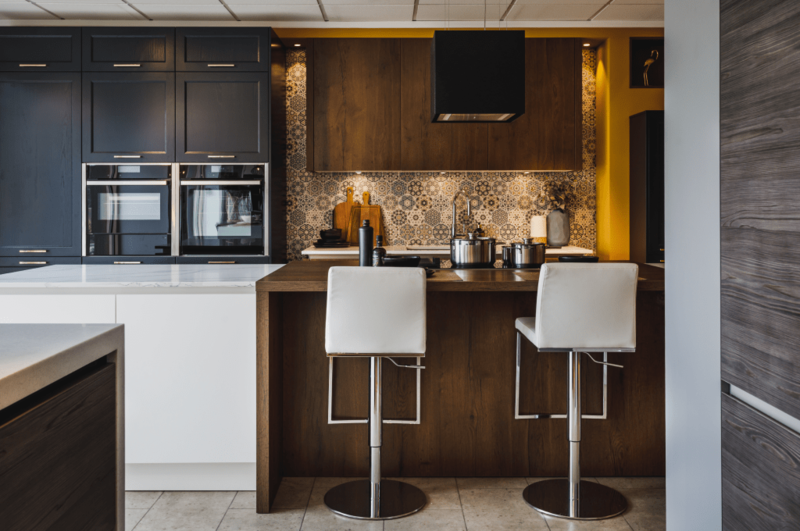 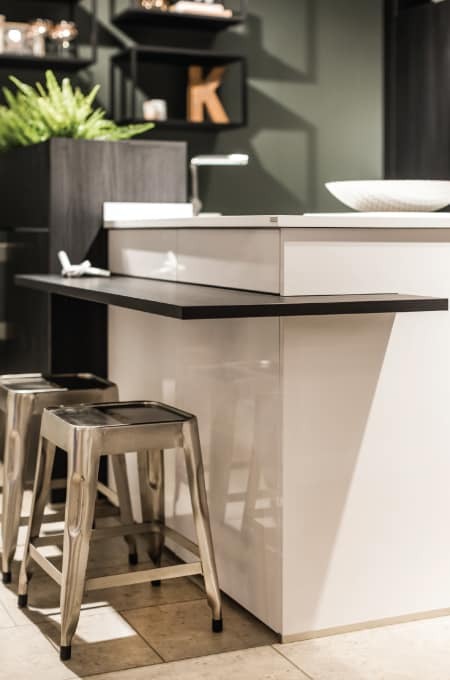 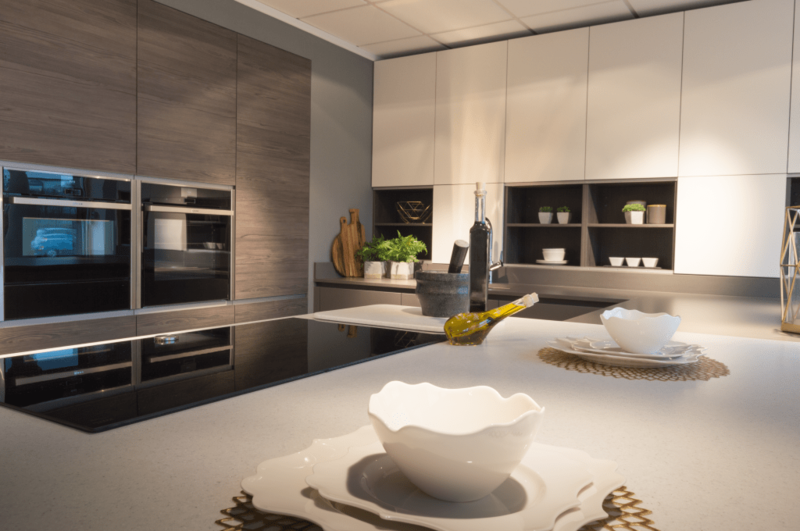 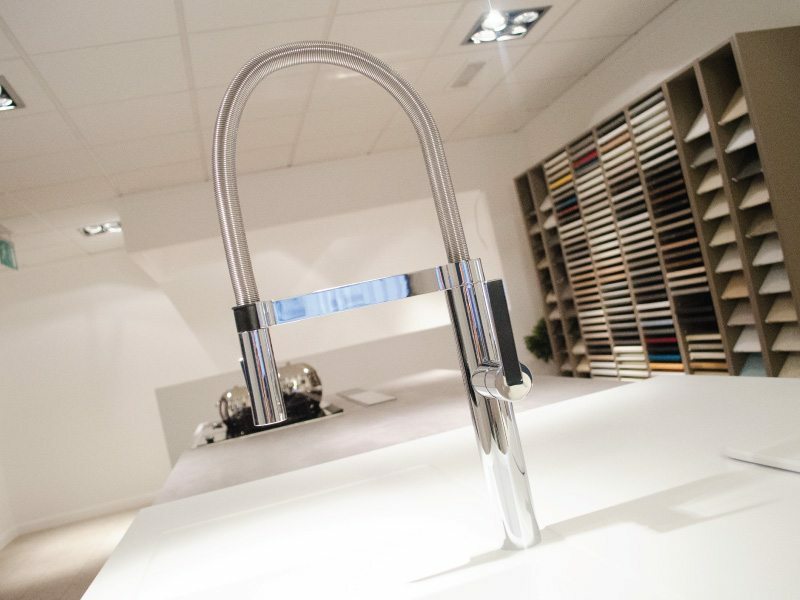 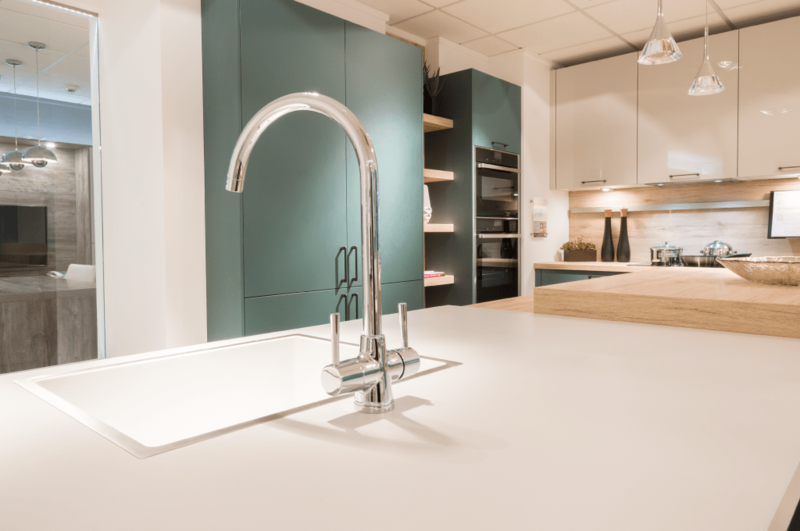 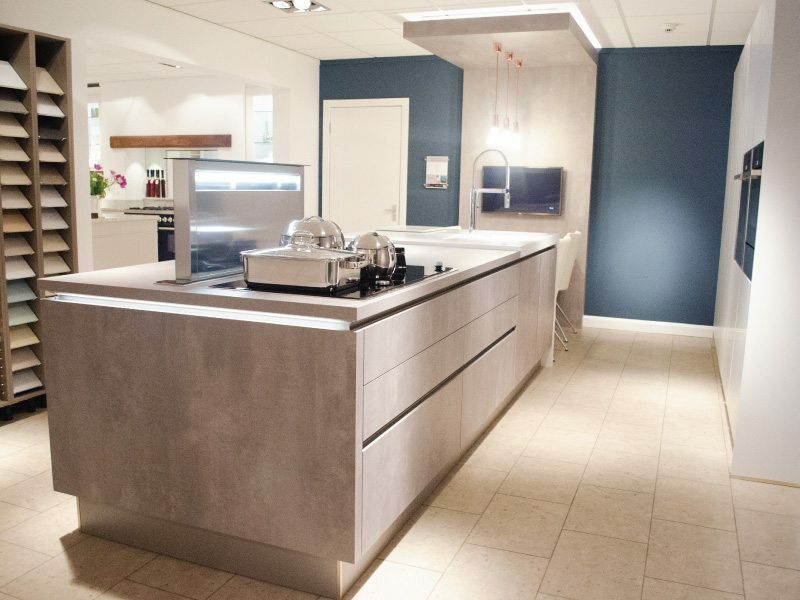 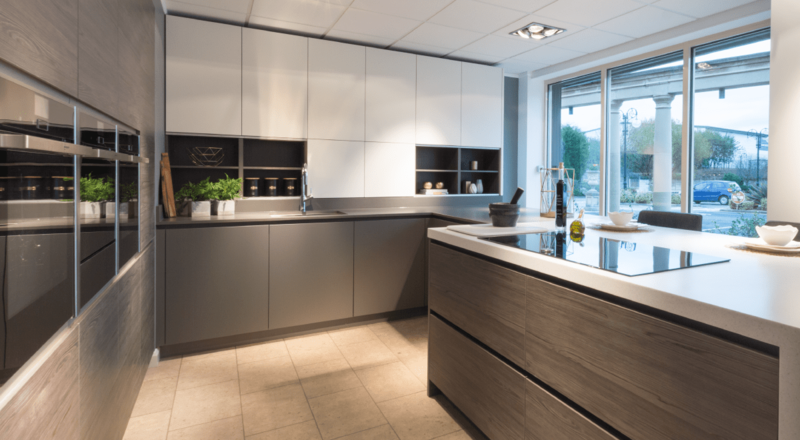 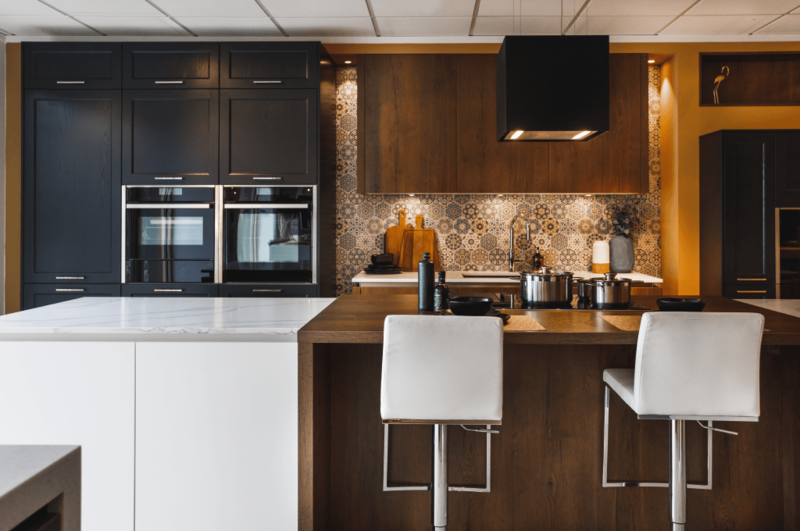 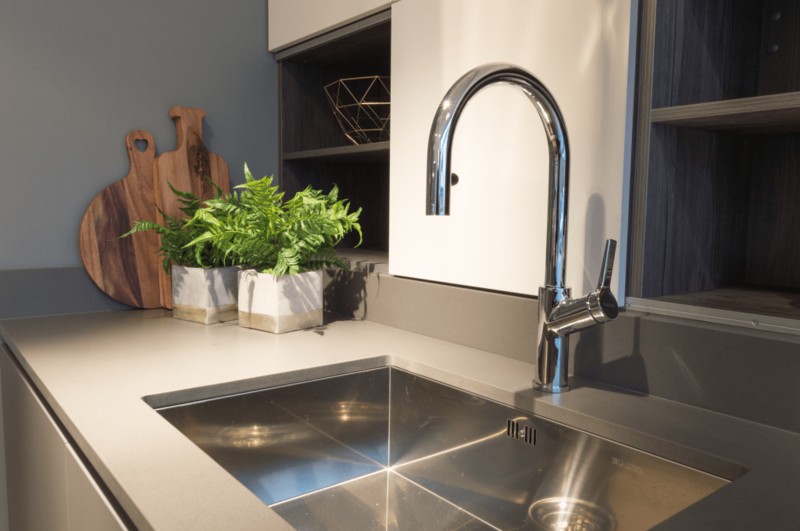 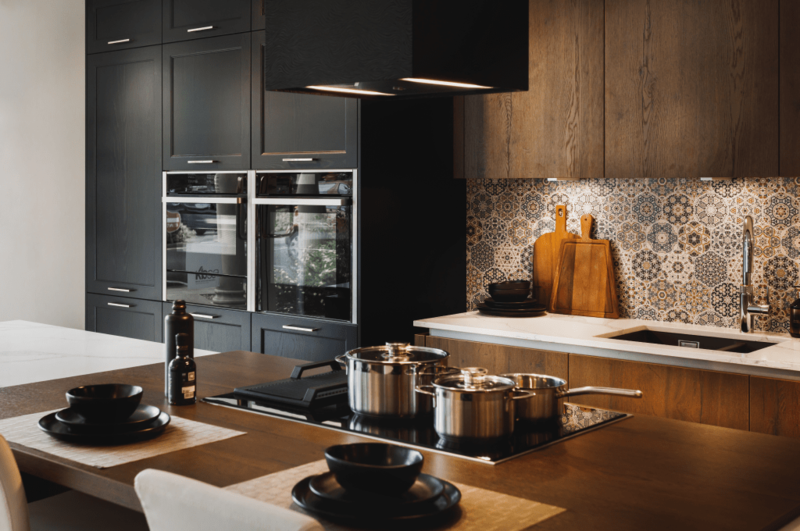 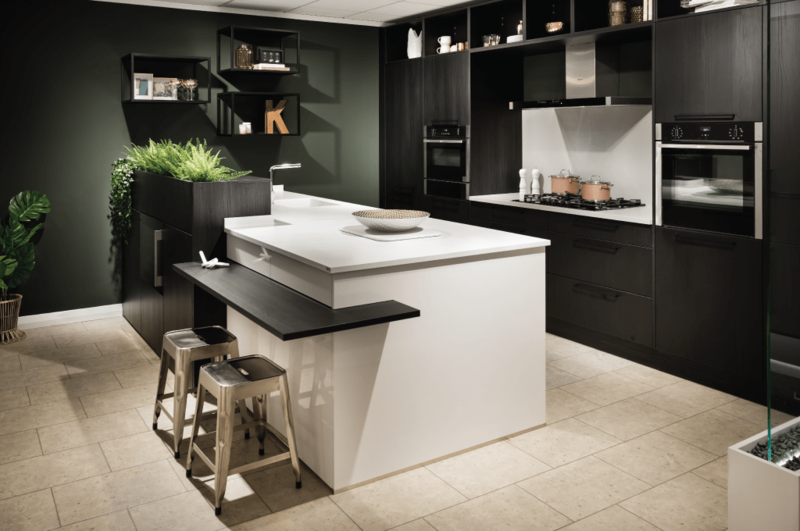 You can also pay a visit to our Manchester kitchen showroom, where you can see our fantastic displays in person, and book a free design visit while you’re there!